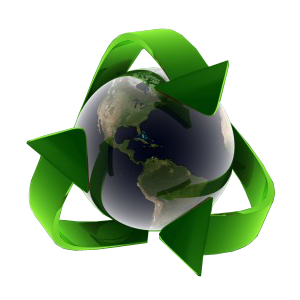 CO₂ Emissions - Decorus Europe are reducing Carbon Footprint. Freight transport is responsible for roughly 21% of all CO₂ emissions from the transport sector and is also attributed to 6% of the UK’s total CO₂ emissions per annum with an annual increase of around 6% year on year. 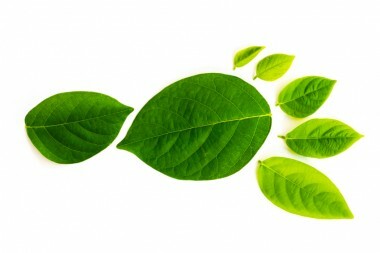 The carbon footprint equates to 33.7 million tones CO₂ per annum from the freight transportation sector alone. It is these CO₂ emissions that contribute to around 84% of the Global Warming gases emitted in the UK every year from the transport sector. These figures are not inclusive of foreign lorries per km traveled across the UK. It is estimated that for each km traveled with a 1 tonne payload, equates to 175gm of CO₂ emissions. Spill-Aid™ not only has great beneficial effects for the direct end user, but also has positive effects on the CO₂ emissions in the Freight Sector. With almost all companies still using clay based derivatives as their preferred absorbent media, it has placed a detrimental effect on this particular sector alone due to the high weight of the material that is being transported on UK roads per annum. Take Fuller’s Earth (now exhausted in mines in the UK since 2005), a clay based ore that was mined here in the UK since Roman times; just one 30 litre sack would weigh around 20kg, times that by the average pallet quantity of 50 sacks would give a combined weight of 1000kg (1 metric tonne) for just one pallet. We then calculate an average road haul of around 100km per journey, the actual carbon emission for that journey would be 17.5kg of CO₂. We now take one pallet of 50 Spill-Aid™ sacks weighing 4kg per sack giving a combined weight of 200kg per pallet and send it on the same 100km journey the carbon emission would calculate at 3.5kg of CO₂. This equates to a staggering 80% reduction on transportation CO₂ emissions per kilometer on UK roads. As mentioned above, Fuller’s Earth was the preferred media within the industrial sectors for removing spillages from the surface, however since its exhaustion within the UK, companies have had to source a similar product known as Danish Molar (diatomaceous earth). The two main exporters are Denmark and Spain, with the Spanish Molar being the preferred choice, just one Spanish company alone extracts over 1.2 million metric tonnes of clay for absorbent use per year alone. With over 70% of all clay granules predominantly coming from Spain, we can carefully estimate the CO₂ emissions from the original pallet of clay to be in the region of 87.5kg of CO₂ emissions before it even gets to the UK. It soon becomes apparent that Spill-Aid™ will dramatically reduce CO₂ in this sector alone.